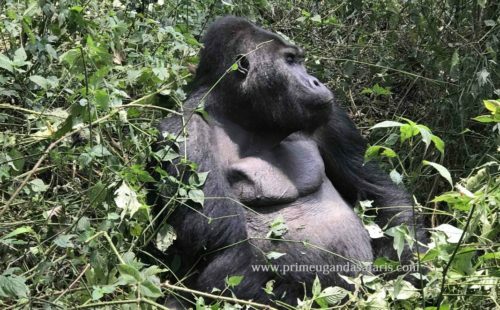 Uganda Safari Tours, Uganda Gorilla Trekking Safari, Uganda Wildlife Safari Africa - Safari Uganda Safaris. 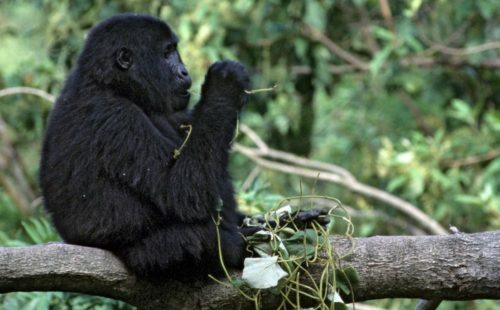 Uganda Safaris | Wildlife Safari in Uganda | Gorilla Safari Uganda | African Safari Holidays! 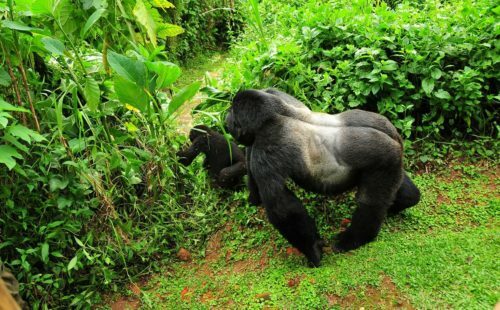 Looking for a Uganda Safari? 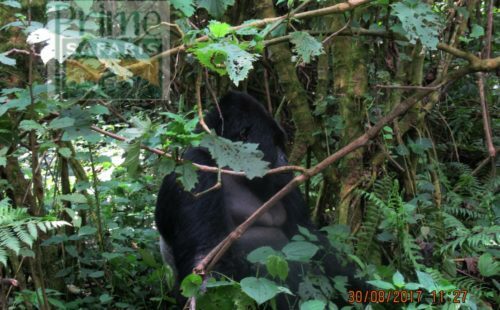 Safari Uganda Safaris is a one stop center offering you affordable tailor made safaris in Uganda, Rwanda safari tours & Congo Gorilla safaris. 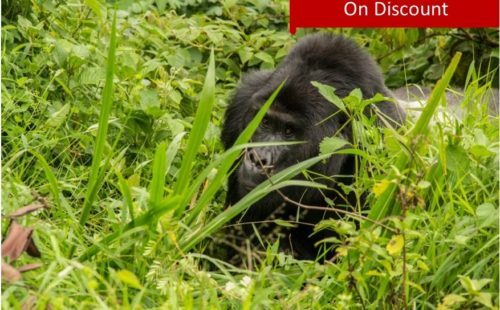 Here you can book affordable Uganda safaris & tours such as Uganda Gorilla safari tours, Wildlife Uganda safaris, Chimpanzee trekking safaris Uganda, cultural tours, scenery & photographic tours. 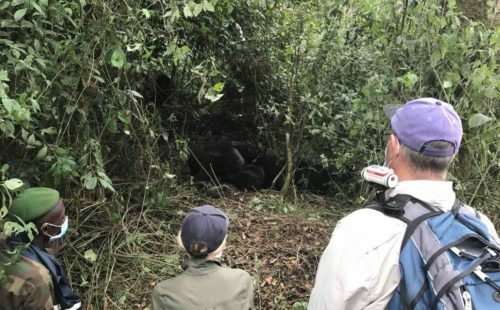 We offer amazing Rwanda Gorilla trekking safari tours, Wildlife safari tours, mountain hiking, cultural and sightseeing safaris. 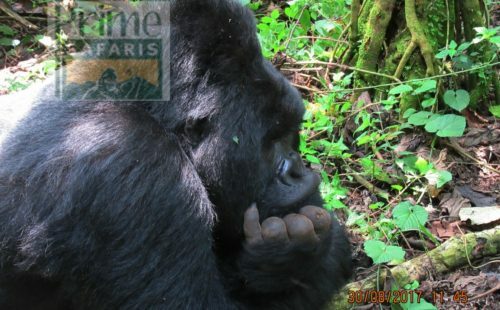 Congo gorilla trekking safaris, wildlife and mountain climbing tours are also our expertise. 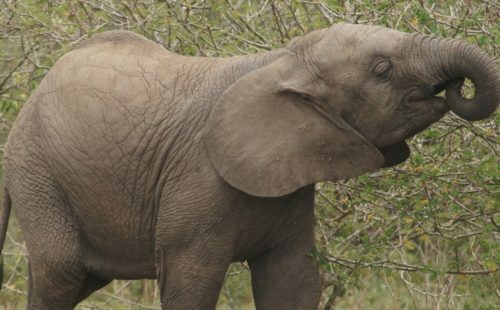 Allow us welcome you to Africa and guide you in all east African countries;- Uganda, Rwanda, Kenya, Tanzania as well Congo for your Ultimate Africa Safari Memories. 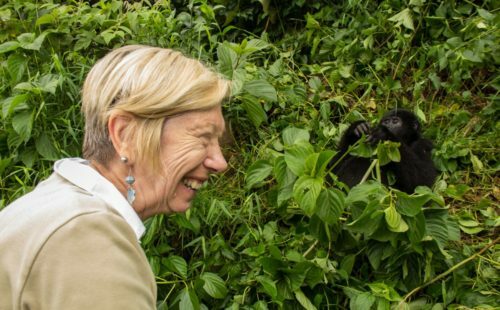 Uganda has a very friendly climate that tourists find conducive and favorable. There are normally two seasons. The dry and wet seasons. From January to February, May to September are dry seasons. Then from March to April, October to December are rainy seasons. 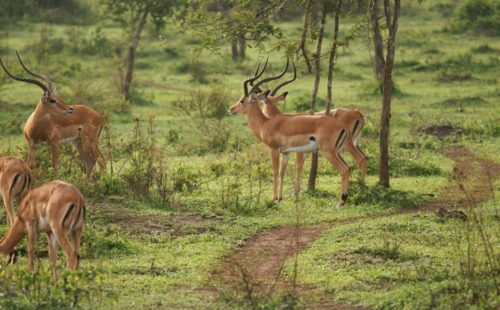 Travelers who come for safaris in Uganda always enjoy the dry seasons because they do keep cool and are wet free. 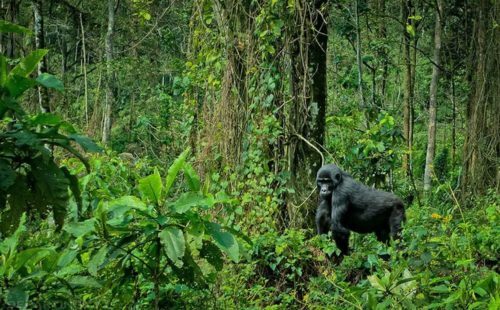 This makes it easier to trek gorillas in rain forests and the mountain regions. 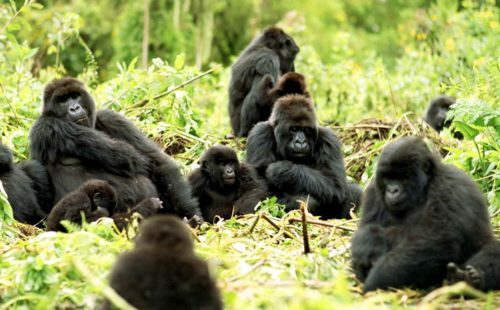 During this season, tourists are always in huge numbers in Uganda. 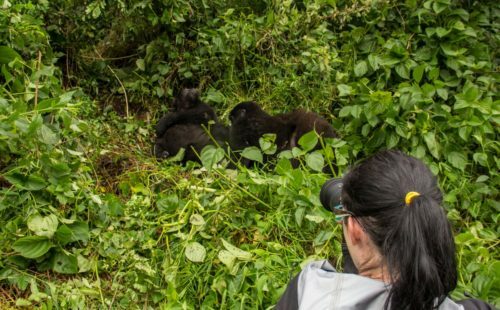 What Makes Rwanda Safari Tours Popular? 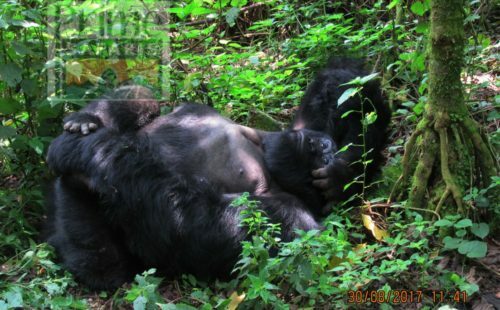 Why Uganda Safaris Tours are a Must Do? 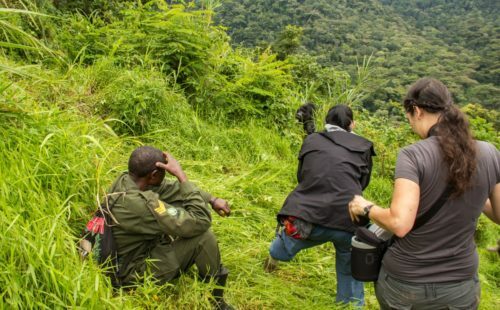 Uganda is Africa’s most hospitable nation, though being a multi-lingual nation with 56 different languages. 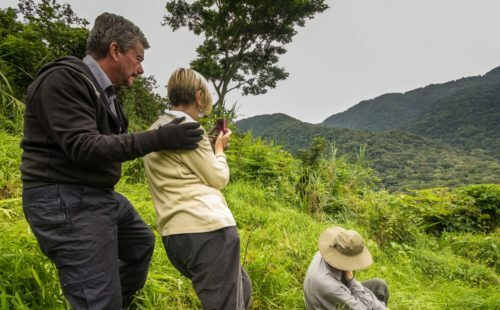 The country is naturally blessed with unique natural art ranging from the soaring mountains through the terraced hill tops to the pristine wilderness. 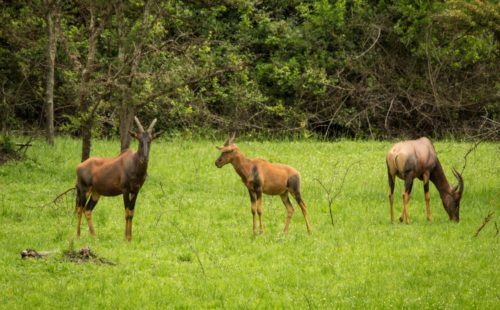 Uganda as a top safari destination offers unforgettable wildlife interactions, perfect adventure experiences in the cascading fresh waters and sounds so beautiful from the bird species. 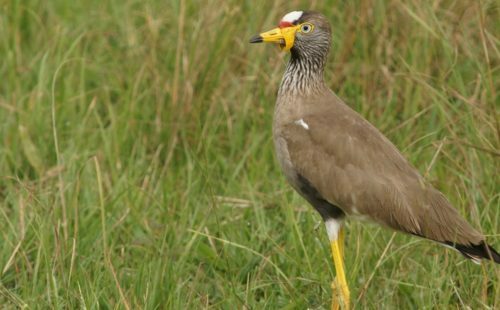 Uganda is entirely beautified by a whole 1,060 Confirmed bird species! with 24 Albertine rift endemics and 1 country endemic, the Fox’s weaver. 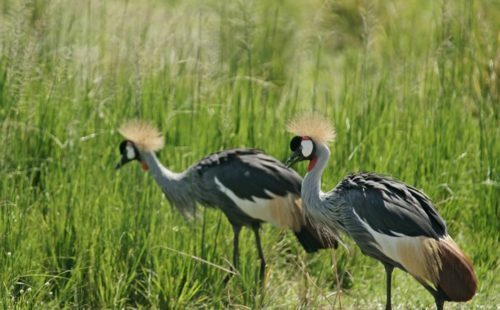 The largest lake in Uganda-Lake Victoria is the world’s largest continental lake. Lake Victoria is still the second world’s largest fresh water lake coming after Lake Superior. 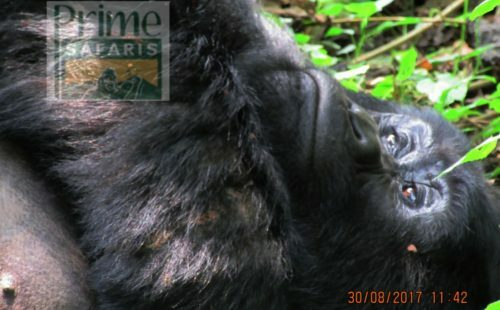 Gorillas hardly have enemies apart from humans. 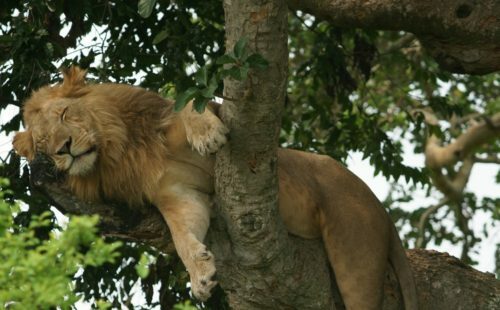 The singular predator that takes gorillas as its prey is leopard. 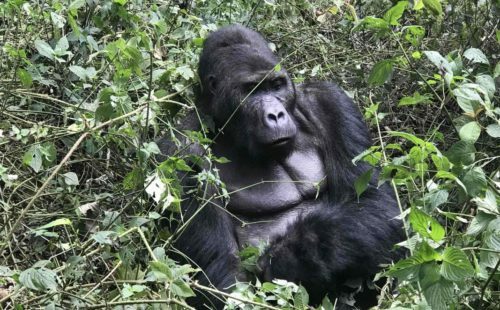 Apart from human poaching threats, gorillas are prone to leopard that that prey on then the issue of the leopard has been evidenced in the Virunga Volcanoes and in Gabon where a sick young gorilla was found dead after being killed by a leopard. 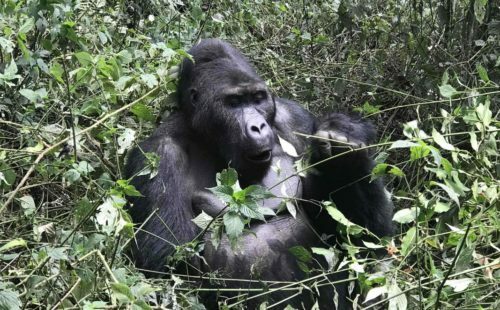 What is a price of a gorilla permit? What accommadation class is available? 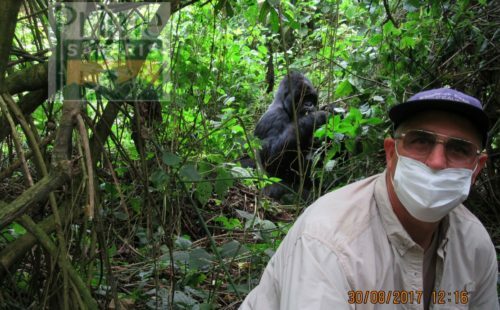 Is there 100% confidence that i will see gorillas?